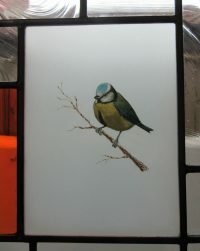 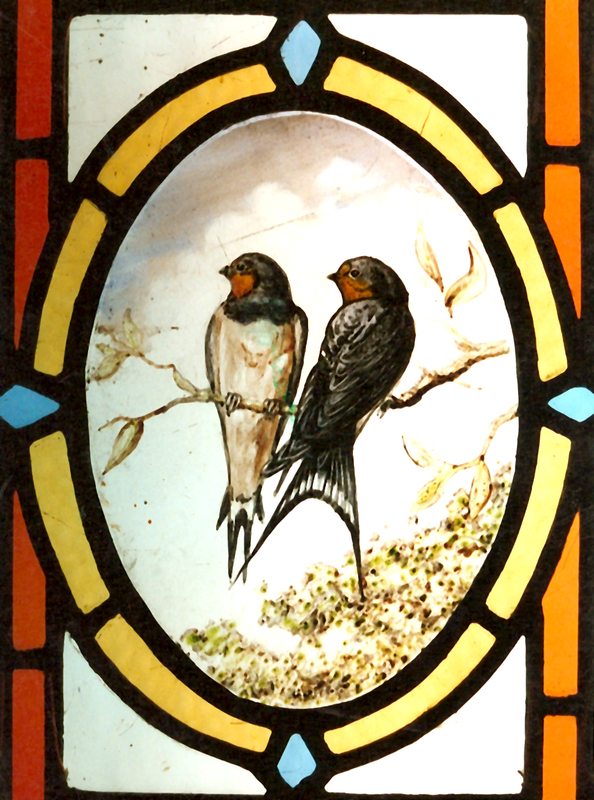 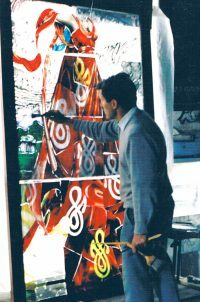 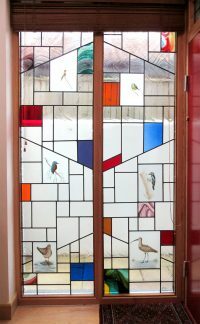 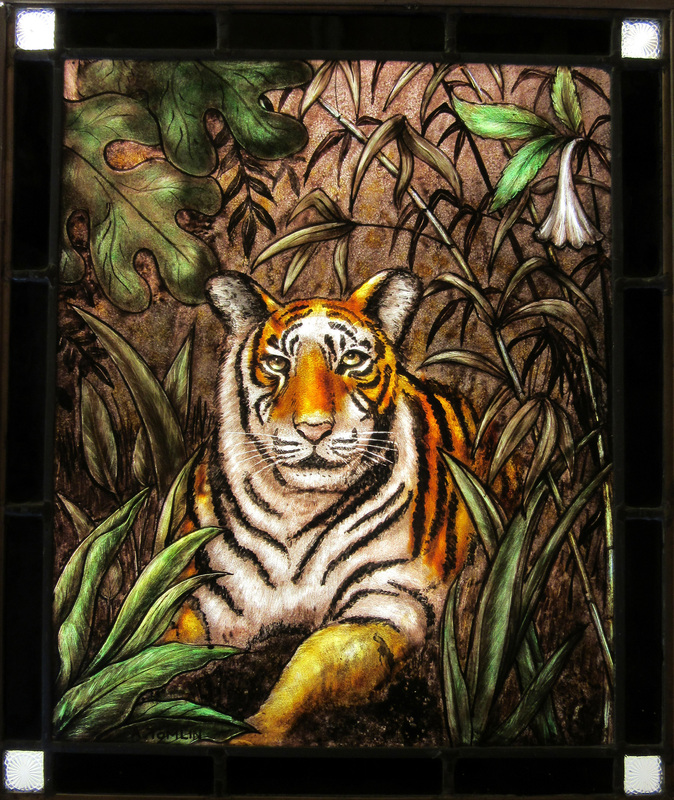 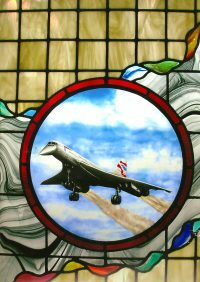 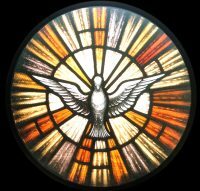 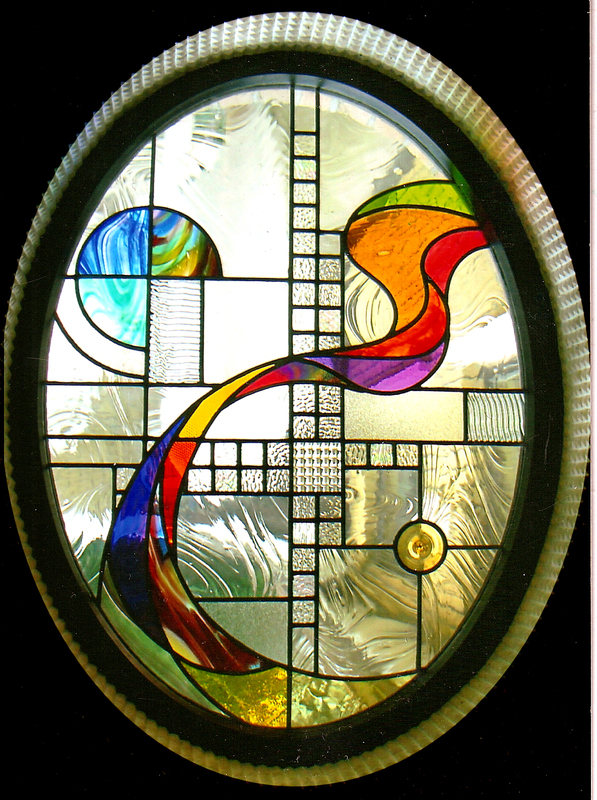 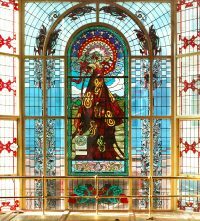 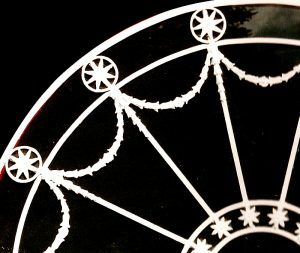 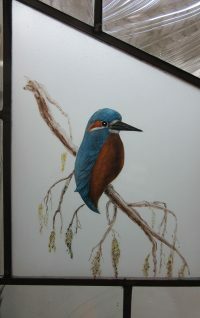 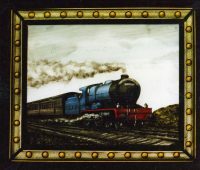 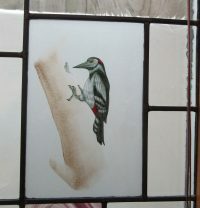 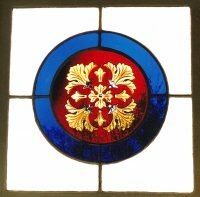 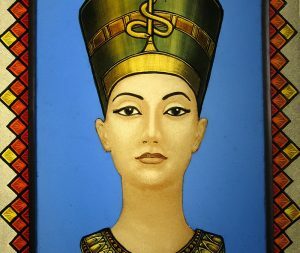 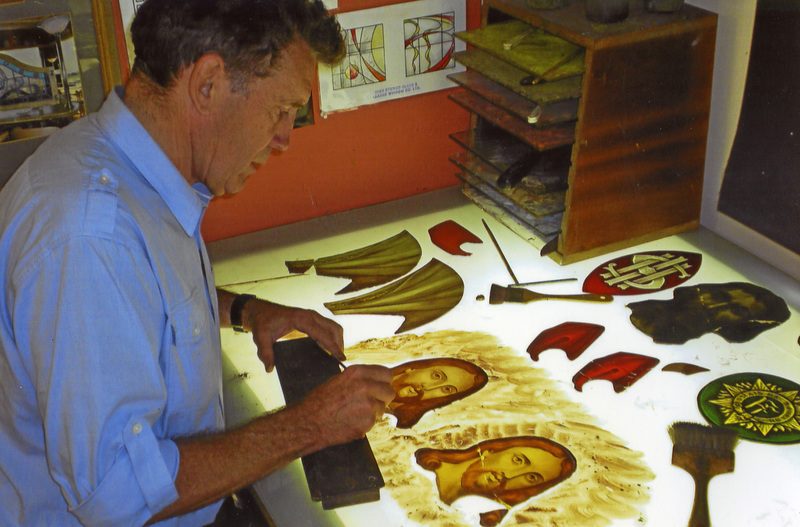 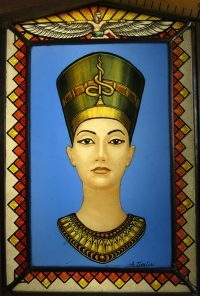 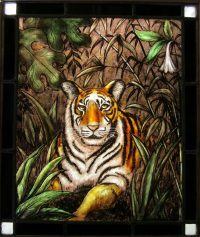 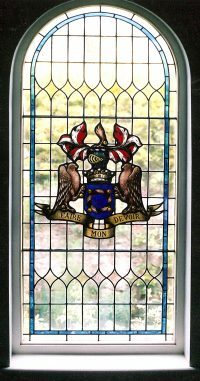 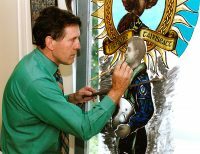 Alan Tomlin (stained glass artist) has built up a fine reputation for his ability to design new stained, leaded glass and repair/restoration in all styles for churches, private dwellings, public and commercial buildings. 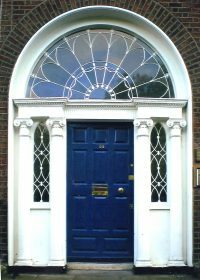 A personal design/consultation service is offered to ensure harmony with both the client’s wishes and the style and architecture of the building. 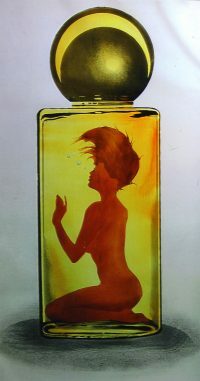 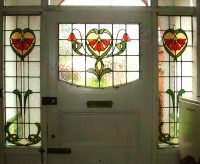 These can include Victorian, Edwardian, Art Deco and Art Nouveau, modern, abstract and architectural modular style designs. 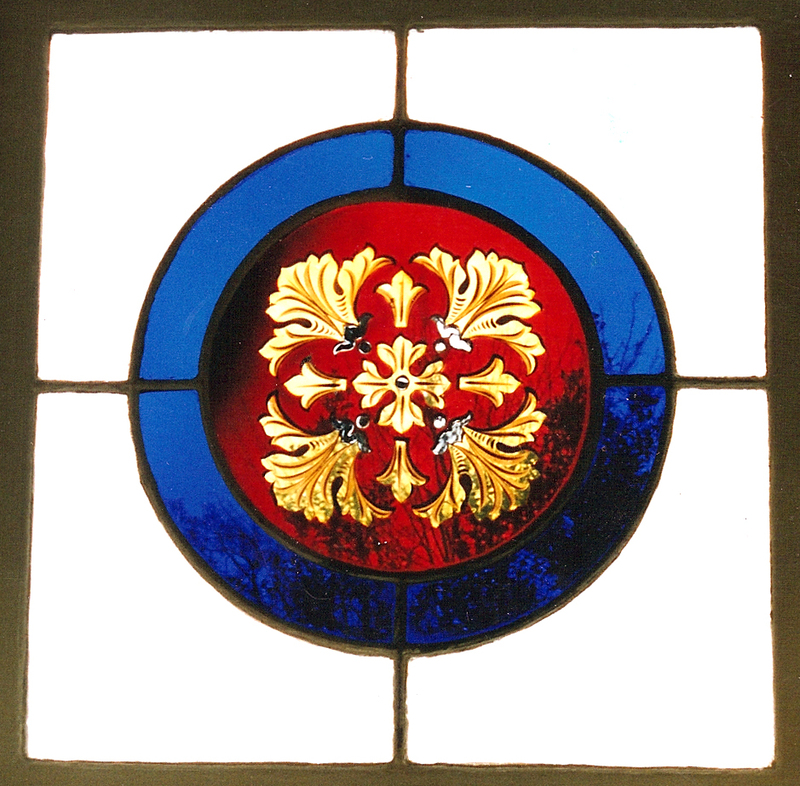 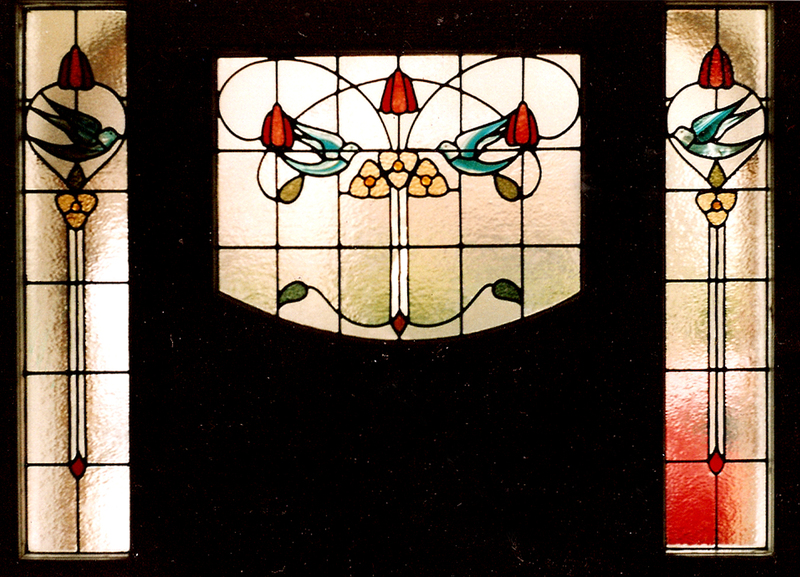 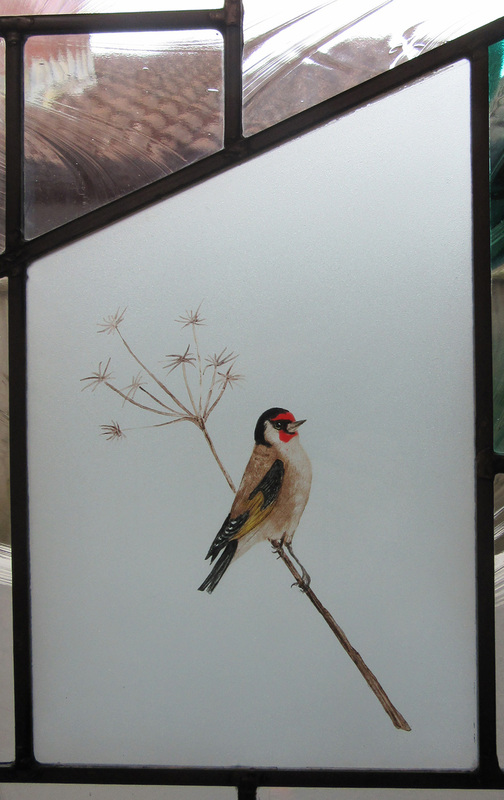 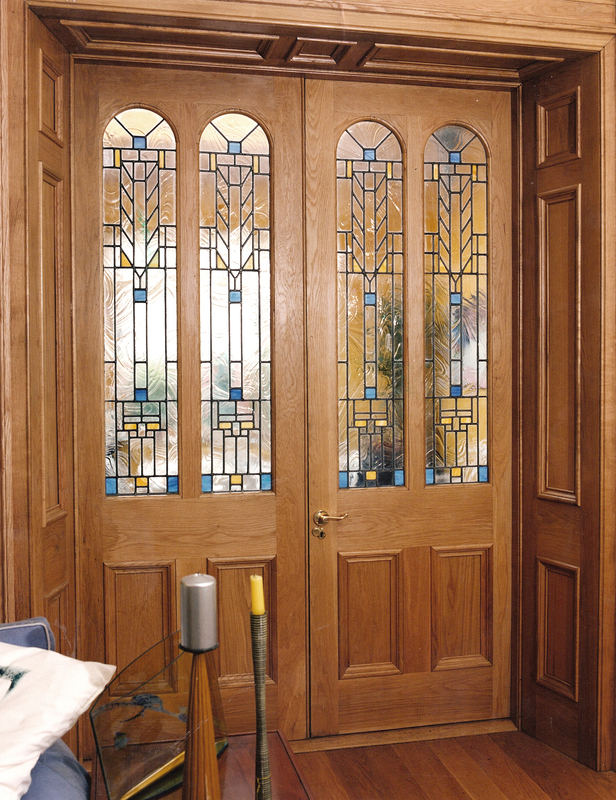 High quality design of stained and leaded glass. 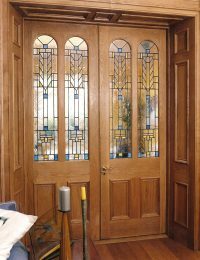 Specialising in virtually any artistic and architectural styles including Victorian, Edwardian, Art Deco and Art Nouveau, modern, abstract and architectural modular style designs. 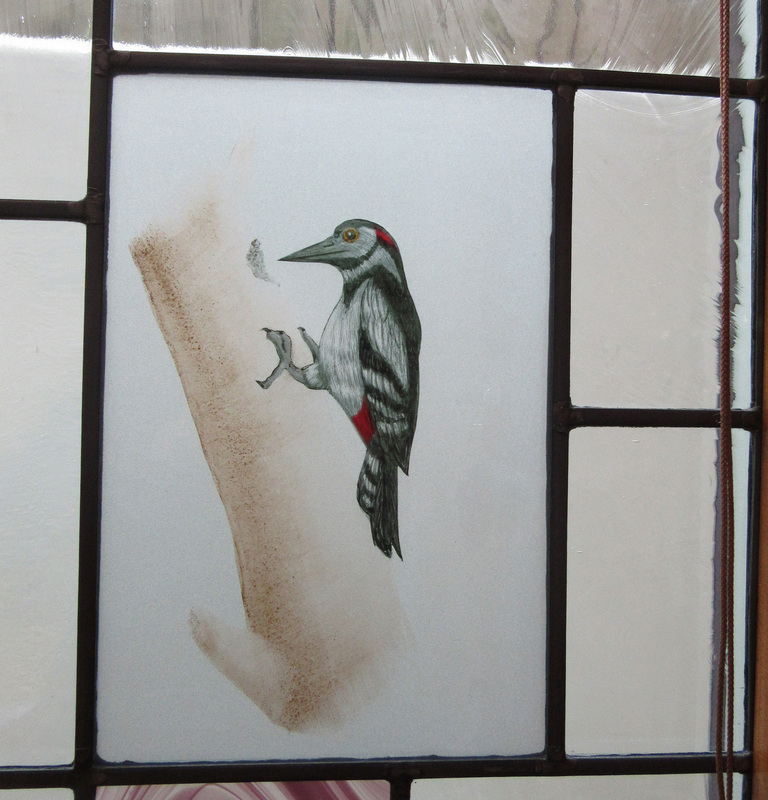 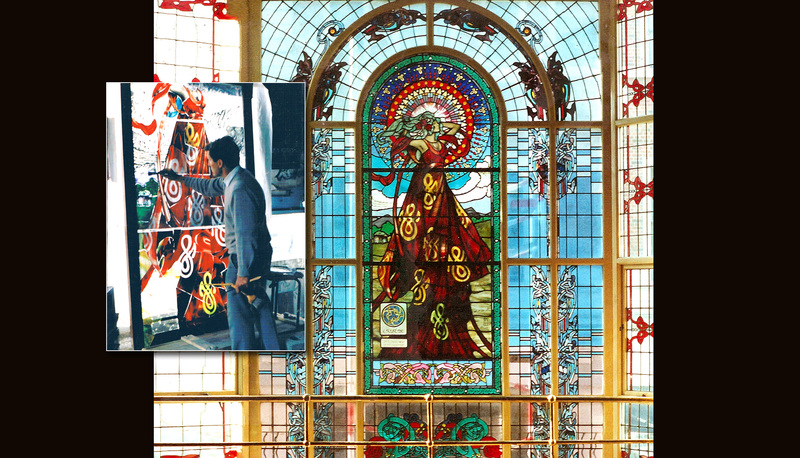 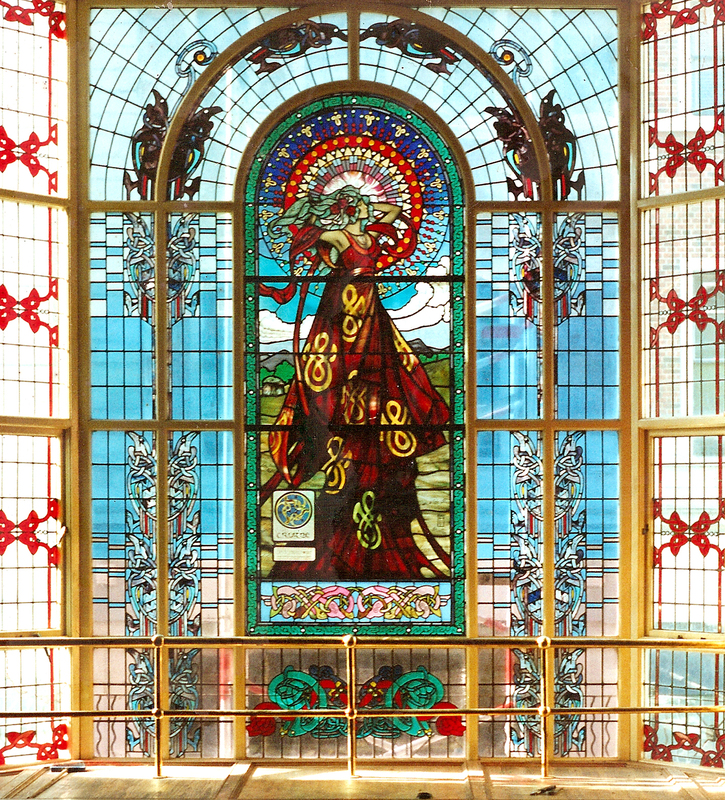 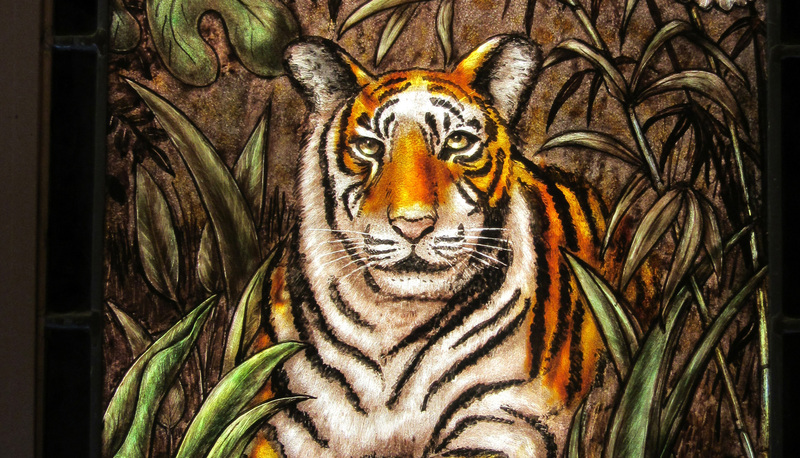 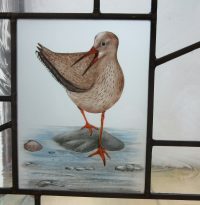 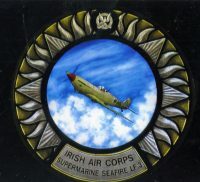 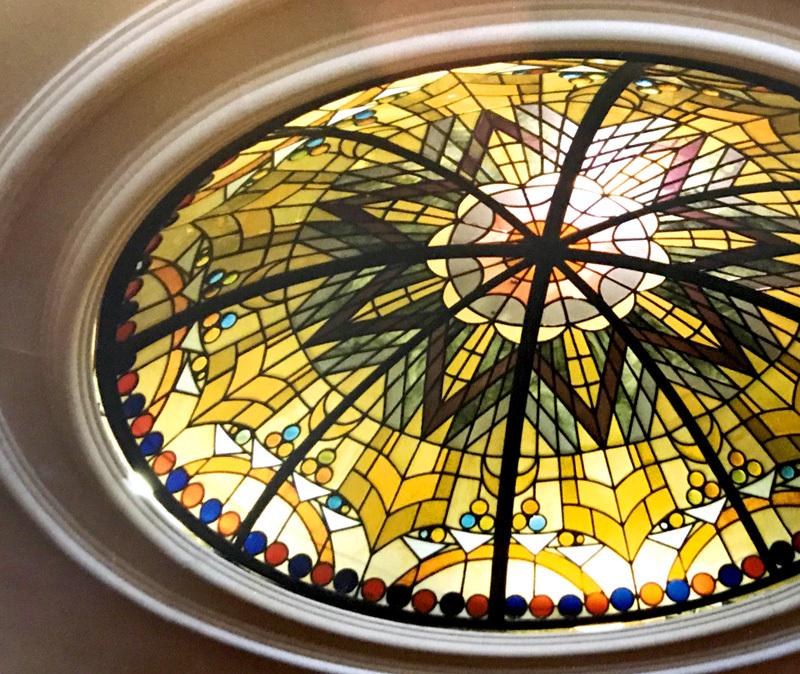 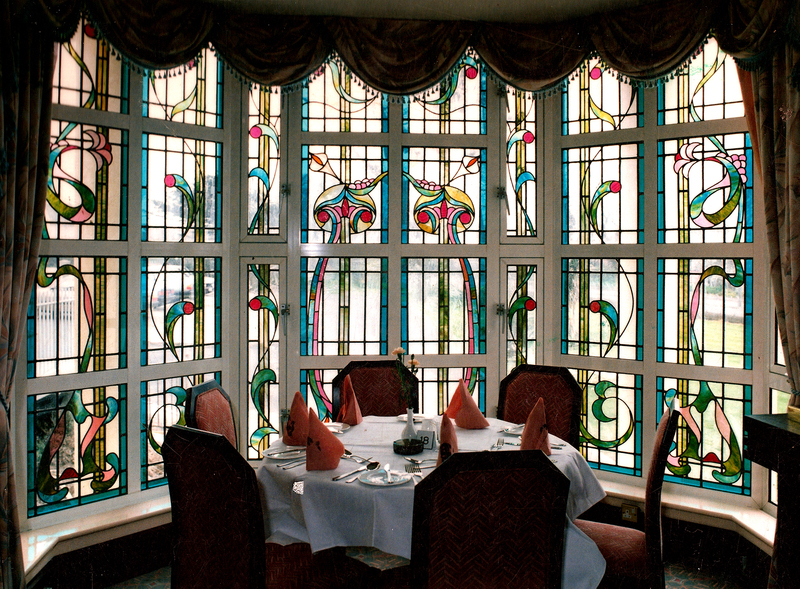 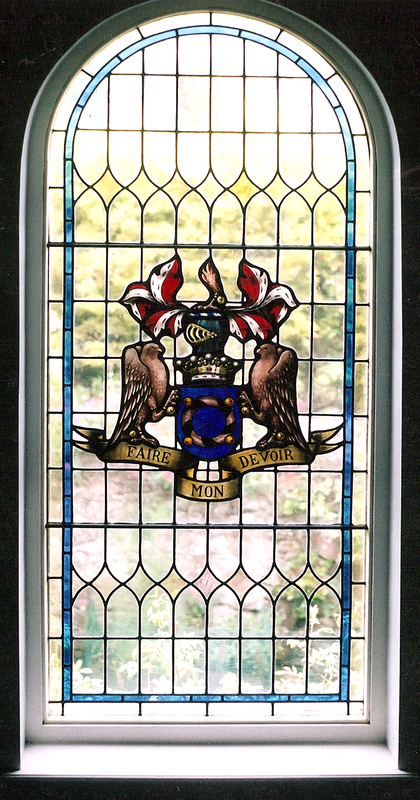 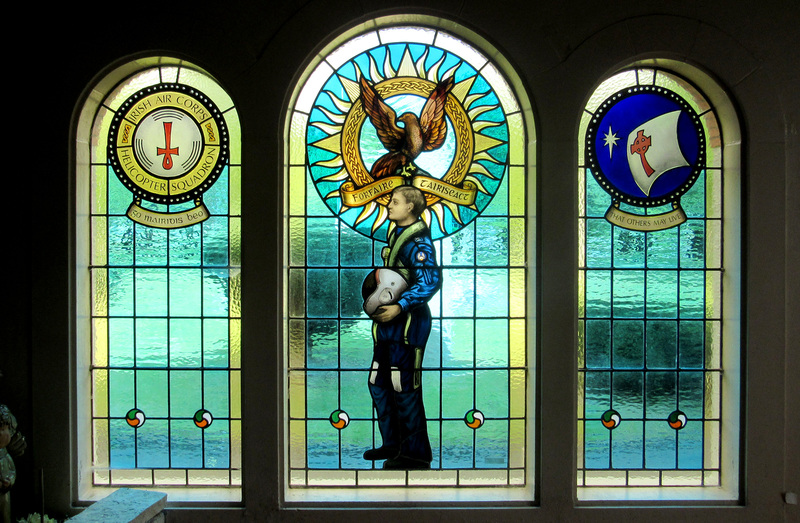 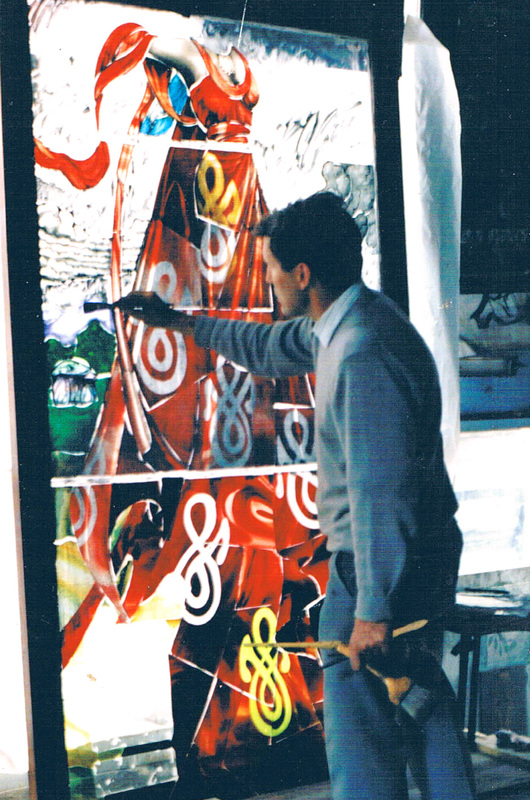 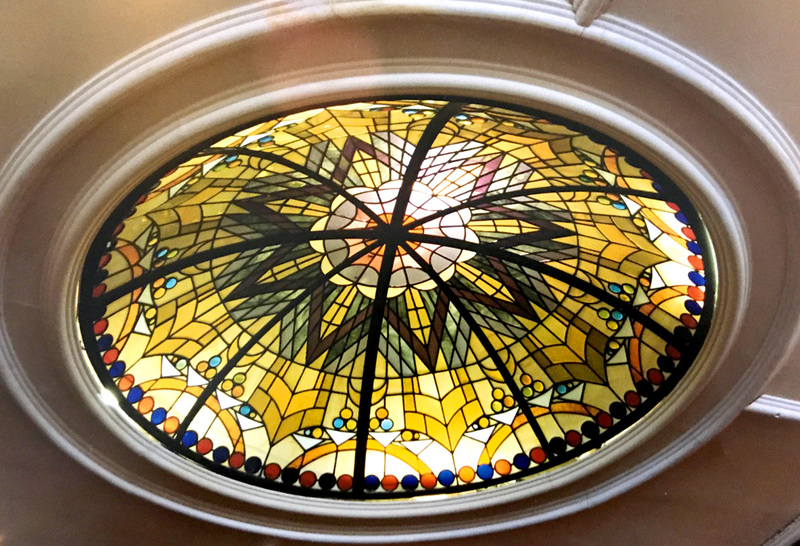 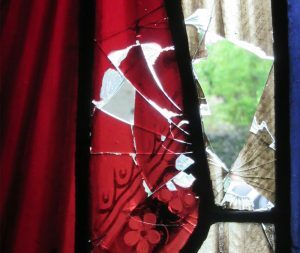 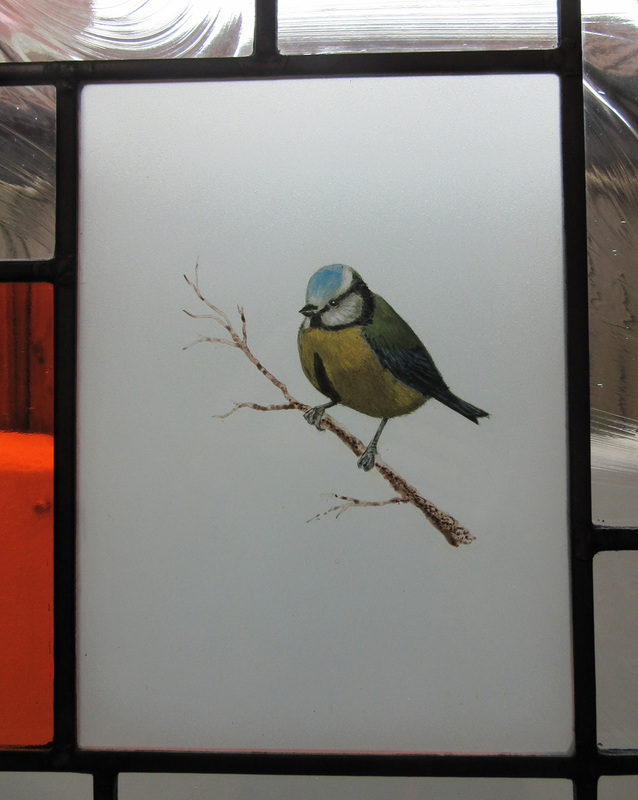 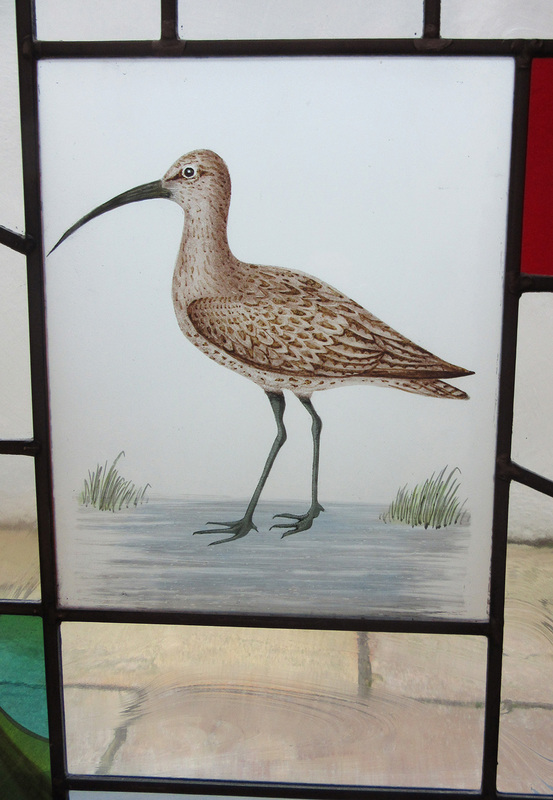 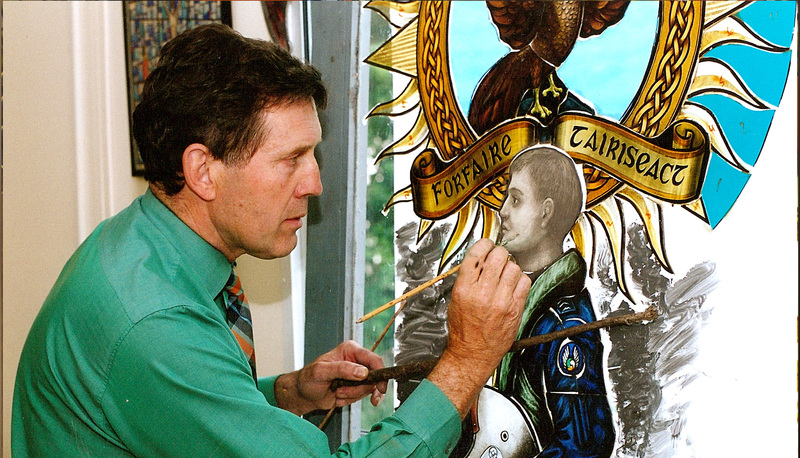 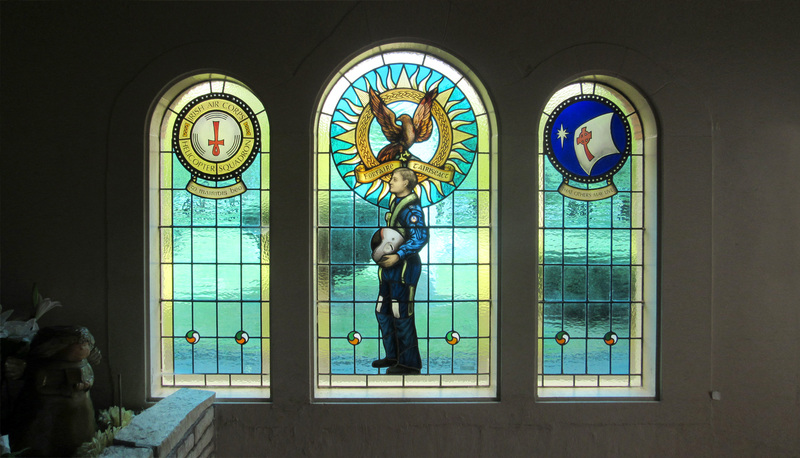 As stained glass artist and designer in Irish Stained Glass, Alan Tomlin also specialises in the highest quality restoration of old or damaged stained glass windows while paying particular attention to the guidelines of the heritage council. 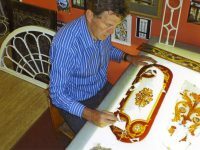 Alan also has large experience in the creation of Laylights and Rooflights to suit modern or period buildings and architectural styles. 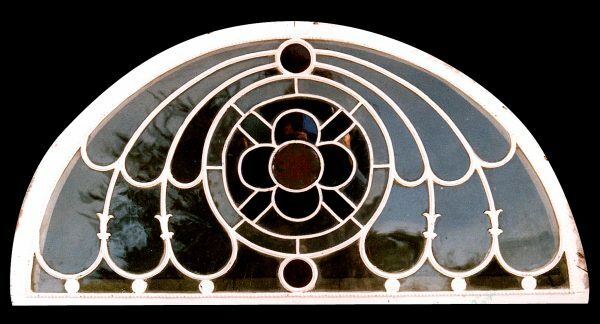 Produced or restored using the exact 3 dimensional profiles of the 1790’s together with the original decorative lead mouldings. 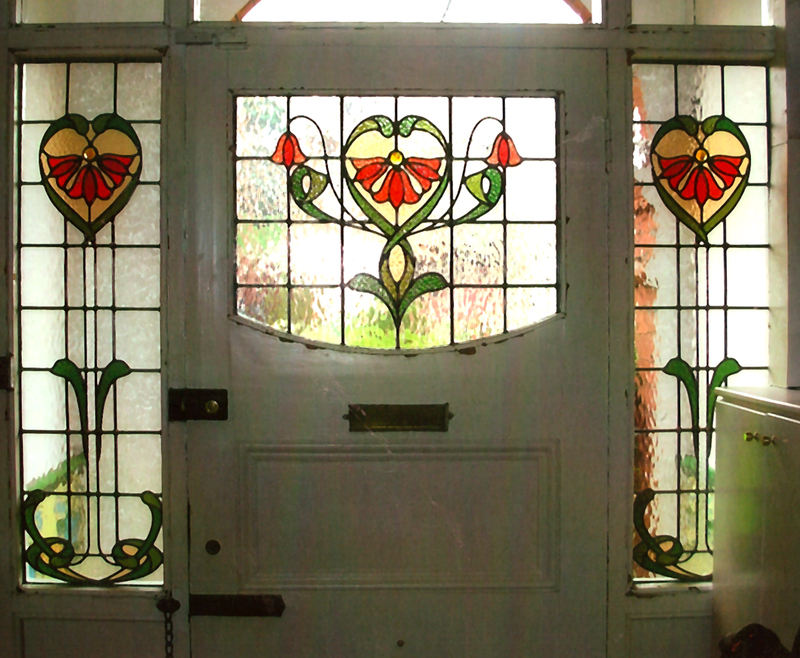 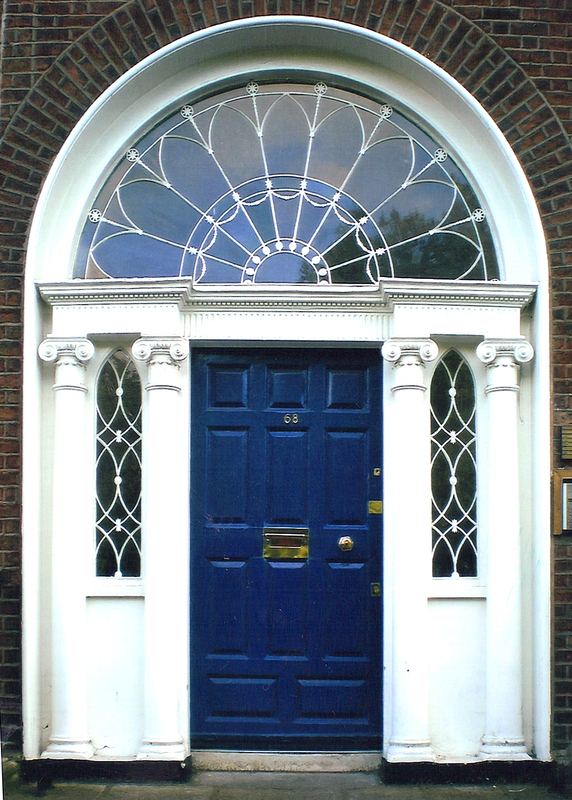 All Georgian fanlights and sidelights are glazed with the traditional mouth blown clear cylinder glass. Copyright 2017 Alan Tomlin T/A Irish Stained Glass | Design and Development by Clan Design Ltd.